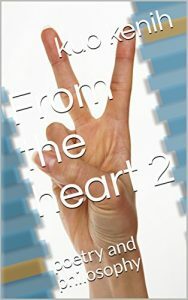 This first chapbook by new author Blake Edwards illustrates a rare talent for contemporary word-craft. He transports the reader through portals revealed in sun rays, hollow trees and daydreams and into a mythical landscape where legends toil in their fields, old ruins reminisce with their ghosts, and fairies peek out from under the shadows of flower petals. Contemporary, elegant, and above all, beautiful to the last word, with tributes to the author’s main influences, Keats, Poe and Frost. 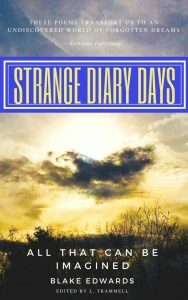 Rediscover the classic power of poetry through “Strange Diary Days: All That Can Be Imagined”. 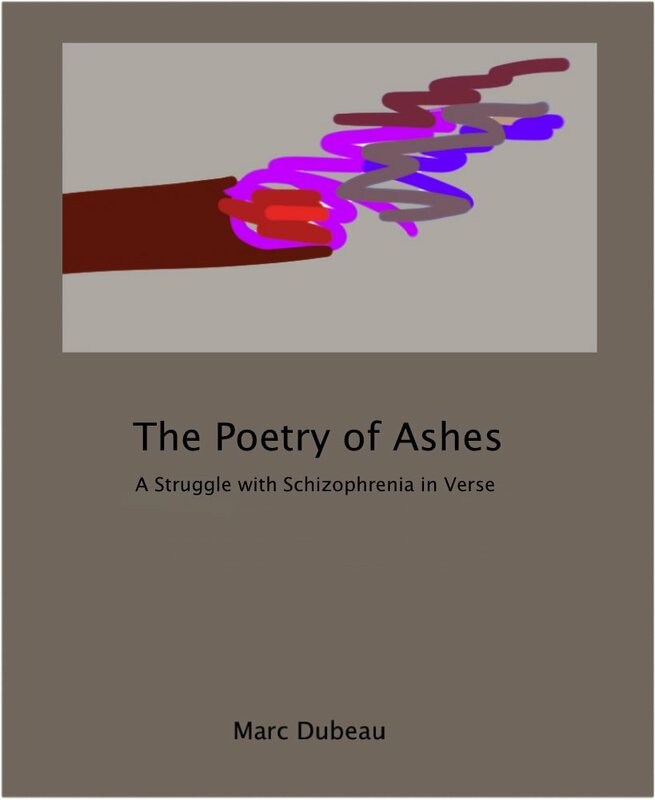 The Poetry of Ashes is a book that I have written as an expression of the struggle I was going through in dealing with the devastating illness of schizophrenia. It is a collection of almost 100 poems dealing with themes of struggle, despair, devastation, degradation, hope, struggle, and perseverance. I hope to inspire strength and courage to others similarly afflcited, and to share in this story as hope for understanding.